My name is Jeng Cua. I am a full time online entrepreneur who quit my full time job on May 2, 2012. One of my many many lessons I learned after quitting my job is….I learned how to master the art of failure because every time I failed, I find my way to stand and correct it. There’s no doubt that all business owners would like to see more and more traffic to their website and most of all we want see CONVERSIONS! But, here’s the agony of most business owners – Getting Clicks But No Conversions in running their PPC Ad. In this post, I will show you how to solve this to end your agony of spending money without seeing any results that you want for your business. 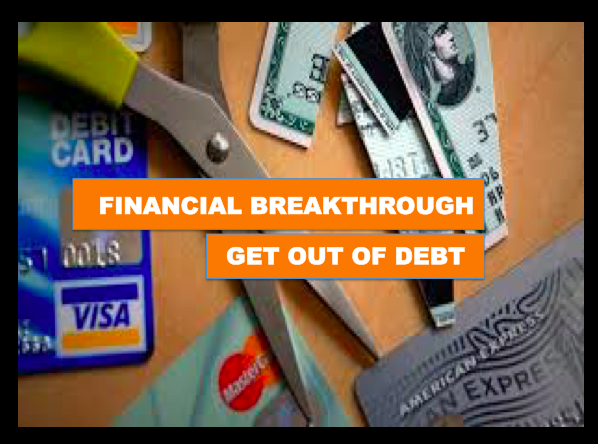 Financial Breakthrough Get Out Of Debt! Most of us are facing financial difficulties. We all want to do better financially, but the majority of us are facing difficulty meeting the regular essential financial obligations like paying monthly bills, rent payment, mortgage, credit car payments, etc. Product Launching - Looking For JV Partner! This is my first time exploring this site! I have a new product that I want to launch in the market and I am searching for joint venture partner to help me launch this product out. I would highly appreciate if someone can provide the best advice on how to do it here?